Because starting is half the battle. Let me preface this by saying that by no means am I any kind of dermatologist or licensed professional when it comes to skincare. Everything within the article is based upon personal research and what I have seen that works for me and my close friends. Like most things in life, we have started at the beginning: the basics. Fact is, there are many different skin types, and they each need products and routines that best fit them. Some of the most common types are oily (all over), dry, combination (oily T-zone and dry patches), and acne prone. No matter which skin type though, the care for each should follow a similar rotation of types of products. 1. Cleanse skin with a gentle cleanser or warm water. 2. Apply toner, essence, ampoule, and/or serum. 3. 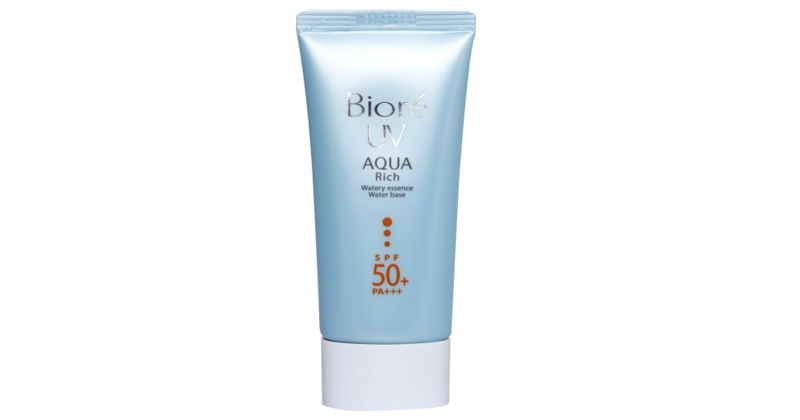 Apply toner, essence, ampoule, and/or treatments. Expanding on the list, the first thing I want to touch on is the importance of sunscreen. sun protection. the sun is a deadly laser. Remember this. Sunscreen is the barrier on your face and body that shields your delicate skin cells from the damaging and even deadly UV radiation that is constantly bombarding you whenever you are outside (yes, even on cloudy days!). The only problem I had with sunscreen, especially of the American variety, is that rather unattractive white cast it leaves on your face, and the oftentimes extremely oily texture it has. Enter: the Asian beauty sunscreen. To elaborate, I'm not saying that all Asian sunscreens are better than their American counterparts- In fact, one of the best ones on the market right now from Elta MD is American produced. However, this particular one is rather expensive for those on a college budget and is made for more mature skin. Back to the Asian sunscreen. Some of my personal favorites are the CANMAKE Mermaid Skin UV gel (no white cast and suitable for drier skin as it does not contain alcohol), the Biore UV Aqua Rich Watery Essence (Suitable for oily and combination skin when paired with moisturizer- contains alcohol to control oil/sebum production), and the Missha All Around Safe Block Sebum Zero (suitable for acne prone/problem skin as it contains green tea extract and other ingredients designed to not cause breakouts and to control oil). Toners for printers, ampoule- what?, and Treatments for...? Toner: Usually a water-like liquid that balances the skin's PH and helps your skin absorb the rest of your skincare routine. Essence: A hybrid between a toner and an essence that works to provide extra hydration and absorbency to your skin. Serum: Concentrated formulas that work to target specific skin problems such as dark circles, acne scars, and dark spots/freckles. Recommended starter serum: Vitamin C.
Ampoule: For when serums just can't finish the job- these are the heavy hitters that contain a large number of active ingredients to target specific problem spots. The Korean website Soko Glam has some examples of products and descriptions for what they do and is an excellent place to start. A. Fall asleep in bed because you just can't be bothered. B. Scrub your face with water and hope for the best. C. Diligently use a cleanser, skip the rest of your routine, and put on moisturizer. D. Follow your entire skin routine and slap on a face mask too, because mama ain't raise no b*tch. If you answered D, you are correct. All other answer choices will result in a massive pimple appearing on your forehead and never leaving. I'm 100% kidding with you. Skincare can be a lot of steps, and sometimes you just can't be bothered. Out of all of the choices though, C is probably the best bet for maintaining relatively healthy skin on the lowest effort on those late night days. Just as long as you follow the rest of your routine as much as possible, of course. Cleanser, like most of these skin care steps, in particular. However, the one that I have found that helps most skin types is the Cetaphil gentle skin cleanser. It's dermatologist recommended, as well a cult classic. It is the mom's apple pie of the skincare world. If you are a guy or gal wearing makeup I would suggest adding double cleansing to your arsenal. Double cleansing has been recently hailed as the holy grail of fully removing the day's grime from makeup. 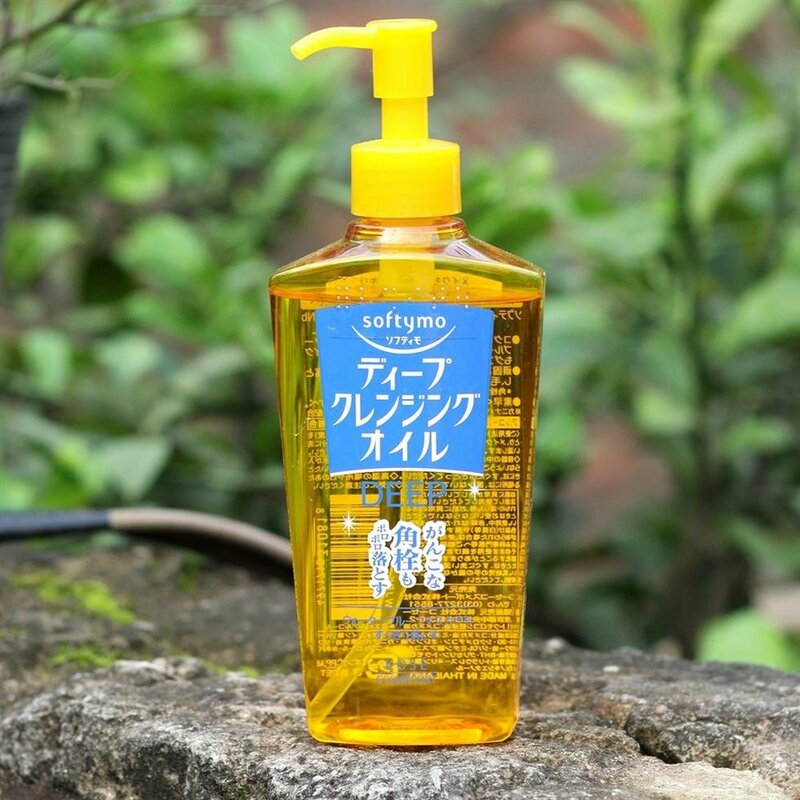 One of my favorite combinations is the Cetaphil cleanser paired with the Softymo Deep Cleansing Oil. This absolutely melts everything away without leaving your face feeling like the Sahara desert. If you've made it this far, reward yourself with a nice tall glass of water. I can wait. Chances are, at any given moment in the day, most of us are dehydrated. In fact, one of the best ways to boost your skin's health is to up your water intake. A dehydrated skin is an unhappy one, and an unhappy skin can lead to bouts of dryness, peeling, excess oil production and acne breakouts. Moisturizer is a way of rehydrating externally and is super super super important in maintaining skin health. Like the serums and friends section, I don't want to go too deep into this, as it varies from person to person in what their skin needs, but I figured I'd just try and give the basics. Moisturizers should be used both in the day and at night. They lock in all of your previous products and creates a moisture barrier to protect from the environment. They work hard at night and ensure you'll have that snapshot-worthy morning glow every day you wake up. Moisturizer is love and life. Moisturize. Again, I tend to prefer Asian moisturizers to American ones, as American ones tend to be formulated to be a little too heavy, and can cause pore blockage. Asian moisturizers come in many different varieties, but some important things to remember are that the ones with alcohol are best for oily/combination skin, the ones without are better suited for drier skin, and the ones that contain green tea extracts or tea tree can be used to help with acne. My personal favorites are the NAMERAKA Sana Isoflavone, Facial Milk which is great for sensitive skin, and the Hada Labo Gokujun premium lotion. I could probably go on for a couple thousand more words on the topic of skincare, but my editor probably hates me by now. The bottom line is: do your research and find a routine that works for you. It's completely fine to be testing and swapping out products, but the SINGLE MOST IMPORTANT TIP TO CLEAR AND GOOD SKIN IS CONSISTENCY. It doesn't matter what expensive brands you use if you're not strict on your routine, absolutely squat is going to come out of it. Also: if you feel as if you are dealing with a more serious skin problem, such as cystic acne or extreme eczema, do not hesitate to go and see a dermatologist. They can absolutely, positively help you. Thank you for coming with me on this journey! I've decided to include my own personal skincare routine below just as a reference point. 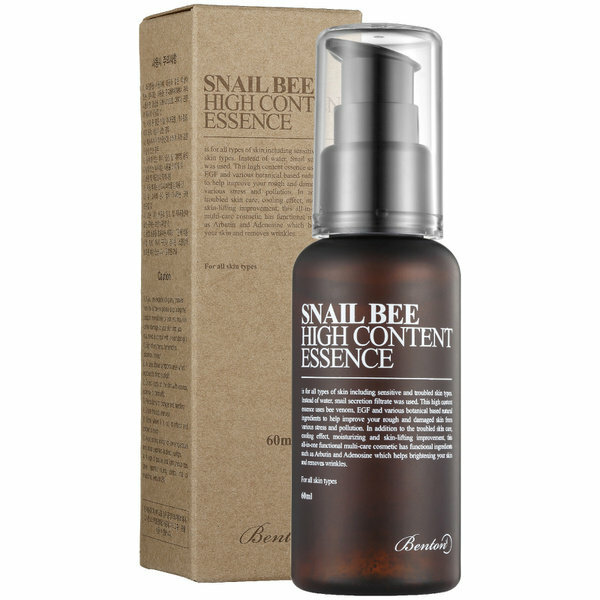 Serums: Vitamin C, Benton snail bee high content essence, Glycolic Acid. Happy hunting and remember to always spot test!